Wow! Today must be a special day for someone. As far as I know, there are only two other known posters, one for you and one for me. 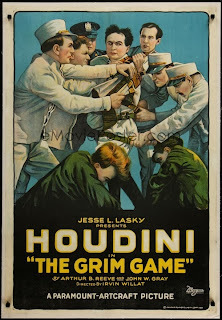 Incredible litho. Apparently the user name (slderosa) belongs to Stacy DeRosa of Las Vegas. I'm assuming she works for Copperfield, at least when it came to buying this. I guess so. 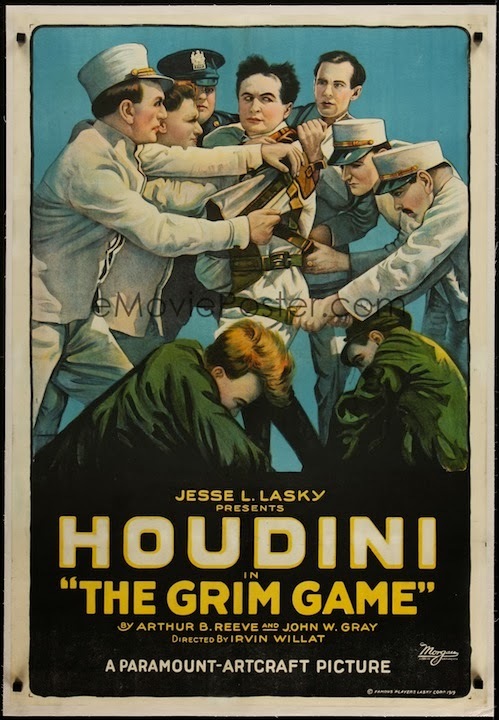 Info on DC being the buyer came direct from Bruce H.
I know that DC was the under-bidder to another copy of this poster once before, that sold for $18,500 +15% buyer’s premium bringing a new World Record of $21, 275 at the time for a Houdini poster. Congrats to DC on finally getting one.